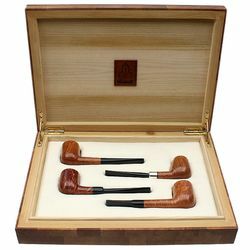 We definitely don't see sets like this from Castello all too often, and especially with such a classically-inclined spread as this seen here. 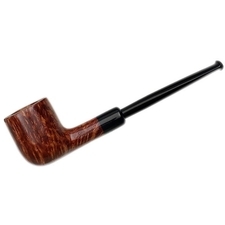 Classically English, I mean. 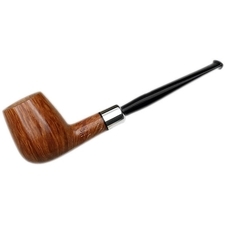 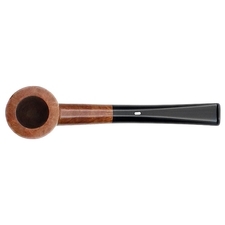 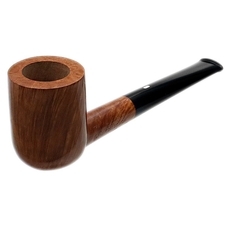 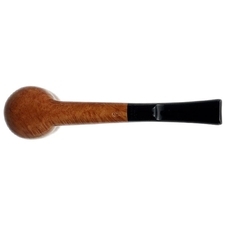 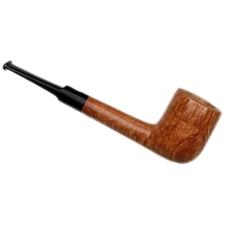 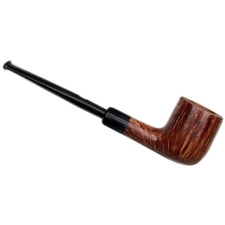 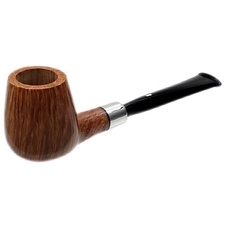 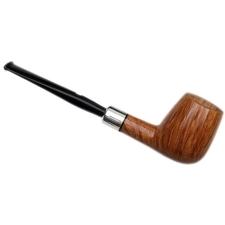 Indeed, with four Billiard-family shapes, all roughly Group 2-3 in size, wearing a selection of the workshop's warmer smooth finishes, this is a treat for aficionados of Italian and English pipes alike. 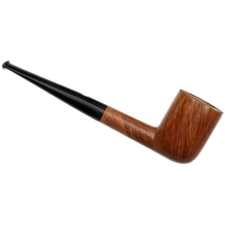 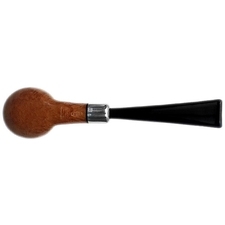 The first is a simple tall-bowled straight Billiard, firm of heel and long of rounded shank and stem. 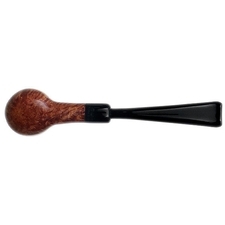 As a Collection grade, it fails to disappoint, with licks of windswept flame riding all flanks, terminating in birdseye at the rim and top of the shank. 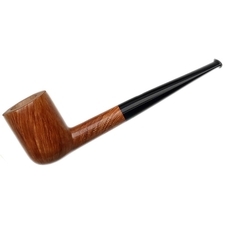 Next is what appears to be a rendition of Castello's "16" shape, though lent a bit of taper up to the rim in addition to imbuing the heel with a sense of lift, resulting in something of a Danish look in profile. 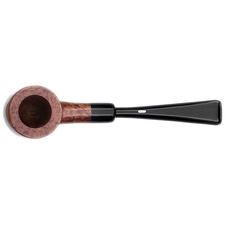 And given its sterling silver army mount and Collection grade's worth of vibrant flame, it's my personal favorite of the set. 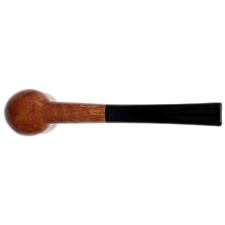 Following that, we have the workshop's "95" Billiard, with a more upright, cylindrical bowl arrangement, finished in the darker Trademark finish, and sporting a more understated mount arrangement of jet-black acrylic. 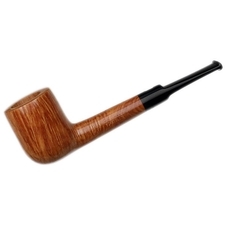 It's joined by a neat saddle-stemmed fellow, possibly their "15" Billiard shape, dressed in the Castello's warm trappings. 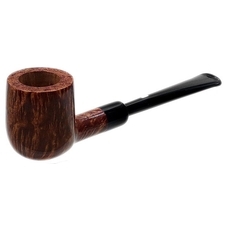 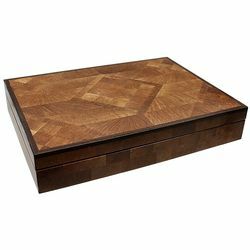 Found in a gorgeous presentation box of inlaid briar, this exquisite offering is a rarity that isn't likely to be around long.